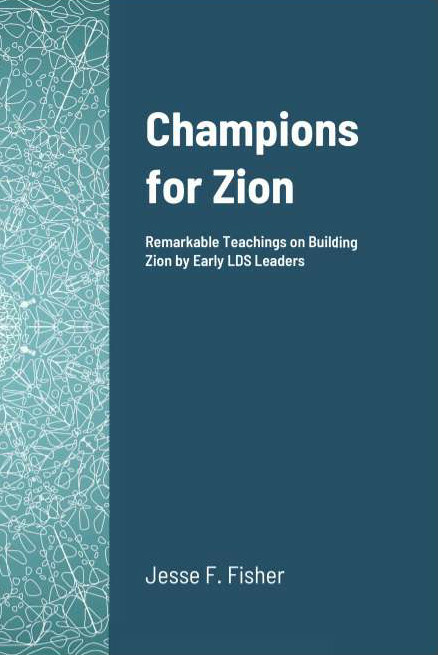 Building Zion – Let's get anxiously engaged in this good cause! Building Zion – The Lord, through LDS Church founder Joseph Smith, established the vision of building Zion. Joseph attempted to establish it, but the Saints proved they weren’t ready. 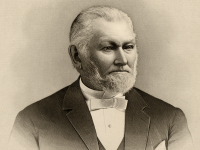 Brigham Young moved the Saints West to build Zion “in the mountains of Israel“. Share the vision, share a meme! For forty years the Brethren made grand and noble efforts in building Zion in Utah. They not only taught that building Zion is God’s will, but that the Saints were obligated to build Zion, and that their efforts were a direct fulfillment of ancient prophesies about Zion in the latter days. Decade after decade, the LDS leaders taught the Saints the necessity of economic independence and tried numerous economic experiments attempting to encourage economic unity among the Saints. They established cooperative enterprises as a stepping stone to the Lord’s full Law of Consecration & Stewardship. Sadly, the Saints in Territorial Utah proved yet again that they weren’t ready to live Zion’s United Order. 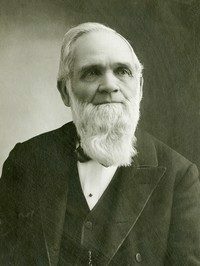 Most of the four kinds of United Orders set up by “Brother Brigham” failed within their first year. A few, like the famous Orderville, lasted for years. However, Young’s successor, John Taylor, wisely saw that going back to creating cooperatives was better than just defaulting to the Telestial economics of their American neighbors. So he created “Zion Central Board of Trade” with a local board of trade in every Mormon settlement. A local historian at the time said he thought John Taylor would have considered the Board of Trade as his “greatest achievement”. In spite of their setbacks, the Saints were making great progress in building a society where cooperation and self-reliance were the rule of the day. Unfortunately, the cooperatives, the surviving United Orders, and the Zion’s Central Boards of Trade were all shut down by the US Government’s enforcement in the late 1880s of the Edmunds Anti-Polygamy law. The Church’s program of encouraging economic unity and local self-reliance came to an abrupt end. But the prophesies about Zion in the last days haven’t gone away. As the Lord himself said, “What I the Lord have spoken, I have spoken, and I excuse not myself; and though the heavens and the earth pass away, my word shall not pass away, but shall all be fulfilled….” In fact, the Book of Mormon promises special blessings to those who “who shall seek to bring forth my Zion at that day” (1 Nephi 13:37). Besides, according to Moses 7:62 at least one city of Zion must be built before Christ returns – the New Jerusalem. It seems ludicrous to me to think that the Lord will call those who have never given establishing Zion much thought or effort to do the actual building when that time comes. My challenge to all of us is that we get “anxiously engaged” in the good cause of preparing ourselves both spiritually and temporally to be able to assist in building the official Zion when the Lord sees fit to instruct his prophet. If we insist on waiting to be “compelled in all things” Zion, we shall be as the five foolish virgins. Not convinced? Read on. 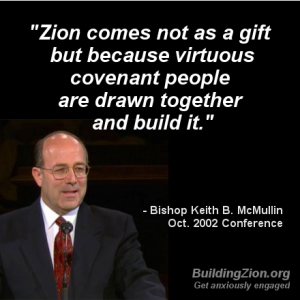 This site has hundreds of quotes about building Zion from LDS apostles and prophets which make our obligations clear. If you are convinced, and want to help, visit Zion Builders.org.